Since a few years there’s a magical word that electrifies marketing professionals: inbound marketing. The way sponsorship is made today is changing fundamentally. Most of the time inbound marketing means writing blog-posts or doing other content driven online-activities. Sponsorship is usually considered as only being a part of outbound-marketing. We believe that this perception is fundamentally wrong. 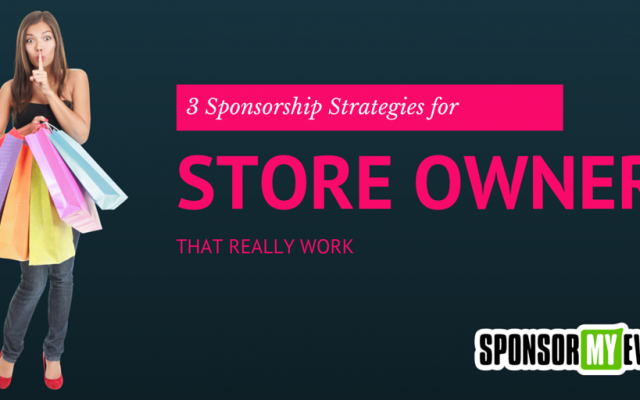 Sponsorship is a perfect vehicle for inbound marketing activities. We call it inbound sponsorship. Sponsors who master this new technique will inevitably win over the audience at an event and therefore create way more leads than others. It’s not surprising that way to often sponsorship is qualified as being outbound marketing: adding a logo, a banner or a sales-message somewhere at an event or on a person is pure numb outbound marketing and doesn’t in any way mean, that interesting content is promoted to attendees. Instead, most of the time, sponsorship simply relies on the hope, that attendees will visit the internet-site of the sponsor or consult the information contained in a swag-bag. Is that efficient? 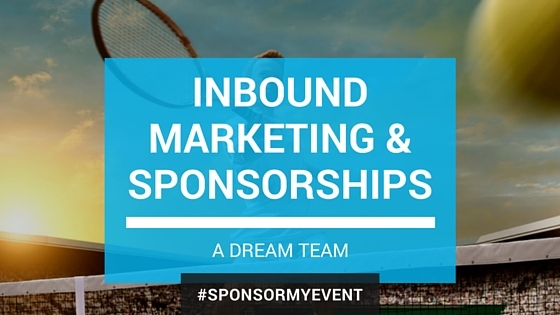 Sponsorships relying on the idea of inbound marketing are entirely different. Just as inbound marketing, inbound sponsorship is driven by producing “interesting content” and making it available to attendees. 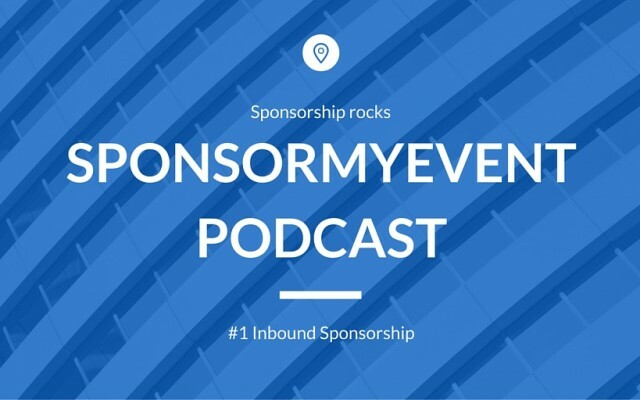 Hence inbound sponsorship is the perfect way to interact with attendees and to build a lasting relationship with them instead of just hoping for some quick ROI. That’s why the new generation of sponsorship uses more the term ROO (Return On Objectives) instead of ROI. Let’s start at the beginning: inbound marketing is about providing meaningful content that constitutes an added value for potential clients. The goal is not to force attendees into buying, but instead of building a lasting relationship with them that goes way beyond what traditional sponsorship could achieve. In best case the attendee leaves with the good feeling of having learned something meaningful and connects the brand name with a positive experience. Some preparations are needed to achieve that goal. Simply hanging a banner at an event might be a compelling idea because its so easy to do, But that’s not our goal here. Instead sponsors have to carefully plan their sponsorship campaign well in advance and not only focus on the event, but also on the whole strategy around (inbound sponsorship is not a self-fullfilling prophecy but part of a whole concept). The challenge swirls around one simple question: “How can I contribute to the event in a way that provides added value for the attendees?”. The answer to this question can be found in content generation. 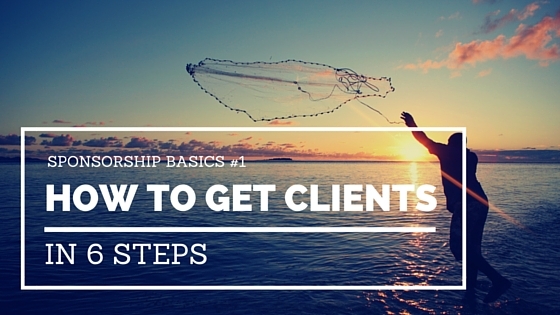 Content is what the sponsor has to provide to attendees when using inbound sponsorship. This content can come in various shapes. It can be a downloadable eBook (eventually co-branded with the event organizer), a meaningful white-paper distributed at the event, a speech or participation in a panel or some other idea that contributes in a meaningful way to the event. In todays world it also becomes much easier to engage with attendees thanks to new technologies that allows the instant connection between attendees and sponsors. iBeacon-technologies help to spread content quite easily and that’s only the beginning. The question is not anymore whether to do inbound sponsorship or not, but instead it’s the question to do it in the best way possible.